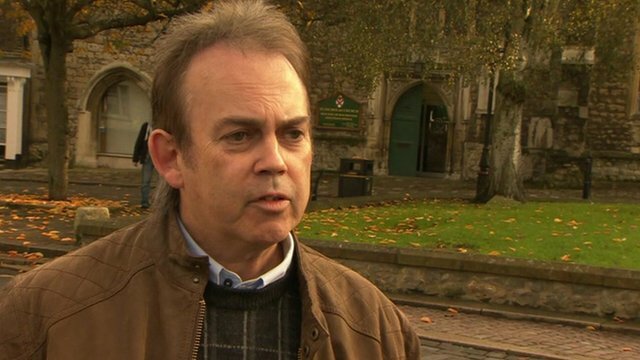 In an election which was dominated by two anti-immigration candidates throwing ridiculous amounts of money into their campaigns and the anti-democratic refusal by ITV to include the Green candidate on their debate, I think we can easily say that our Green candidate, Clive Gregory, has done brilliantly well. To come a strong fourth on 4.2%, almost saving his election deposit and way ahead of the Lib Dems, is a great achievement and demonstrates that the Green Surge can happen in a squeezed by-election. Clive has talked the politics of hope, not fear. He has repeatedly stood against the racist rhetoric inherent in other campaigns, such as the appalling statement by Mark Reckless this week. Clive has rightly spoken of the political and constitutional crisis, the economic crisis and the environmental crisis. Our vote in Rochester and Strood has almost tripled since 2010 while the Lib Dems and Labour have collapsed.